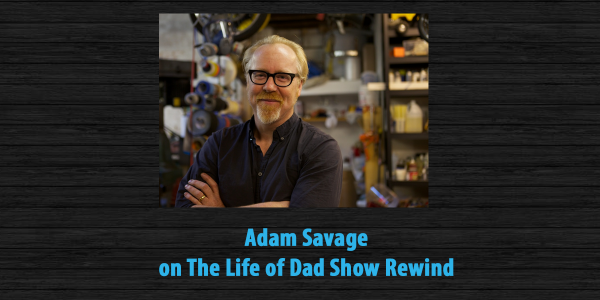 The Life of Dad Show, host Art Eddy shares an interview he did a few years back with Adam Savage. The guys talk about fatherhood, his hit show Mythbusters and some of the values he looks to instill into his kids as they grow up. If you ever have watched Mythbusters you know that the show’s co-host Adam Savage has a deep passion for science. He and his partner in crime, Jamie Hyneman, along with the rest of the Mythbusters crew created a show that millions of people watched. Savage is a modern day “Renaissance Man.” Not only is he heavily involved in science, but Adam had a love for the arts. In his free time he sculpts and has had his work on display in San Francisco, New York and Charleston, West Virginia. Adam has done special effects work from notable films and TV shows. He has worked on props for films like Star Wars Episode I: The Phantom Menace, Star Wars Episode II: Attack of the Clones, Galaxy Quest, and Terminator 3. 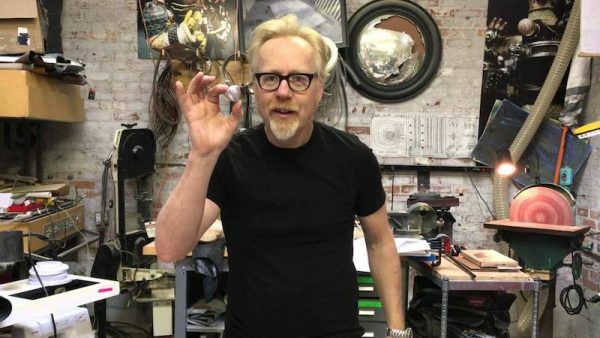 Follow Adam on Twitter at @donttrythis.